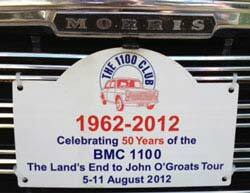 The 1100 Club was formed in 1985 to cater for owners of the BMC 1100/1300 range of cars - known as the ADO16 - including Austin, Morris, Wolseley, MG, Riley, Vanden Plas and Innocenti. 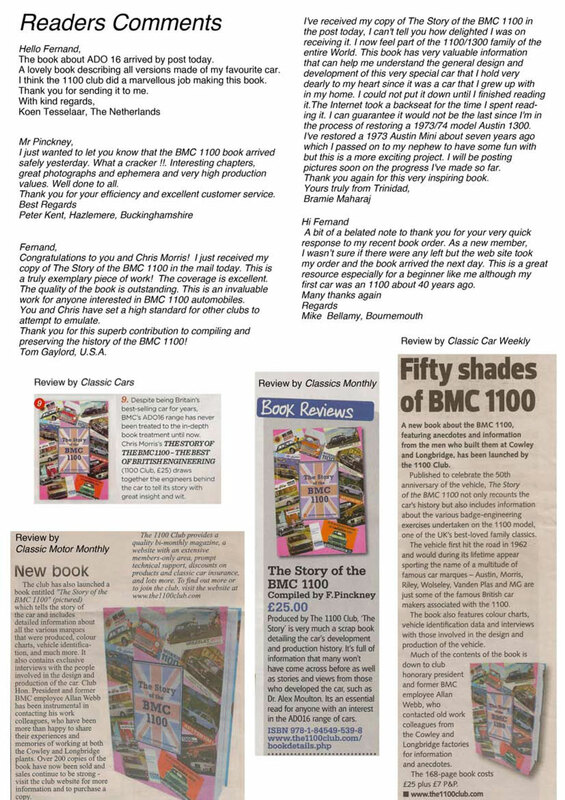 The aim of the club is to provide members with technical help, support and information and to keep as many examples of the BMC 1100 and 1300 on the road for as long as possible. Although based in the UK, the club enjoys an international following with members in Europe, USA and Asia as well as New Zealand and Australia. The 1100 Club also produces a bi-monthly magazine, "Idle Chatter", six times a year and club members can log into the Members Area of the website to access every back issue. Members also benefit from a searchable database of technical information, PDFs of key 1100 related documents, and the latest classified adverts are available to members exclusively in the Members Area for the first two weeks of posting. 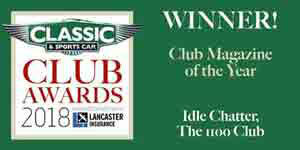 After being highly commended for the last four years, Idle Chatter was awarded 'Club Magazine of the Year' at the Classic and Sports Car Club Awards at the NEC on Nov 9. 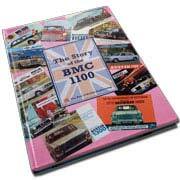 In 2012 The 1100 Club embarked on a special project in the form of a celebratory book to mark the 50 years since the launch of the BMC 1100. The book is A4 (hardback), in full colour and has in excess of 160 pages which contain over 500 pictures/illustrations and over 57,000 words covering all variants of the ADO16. 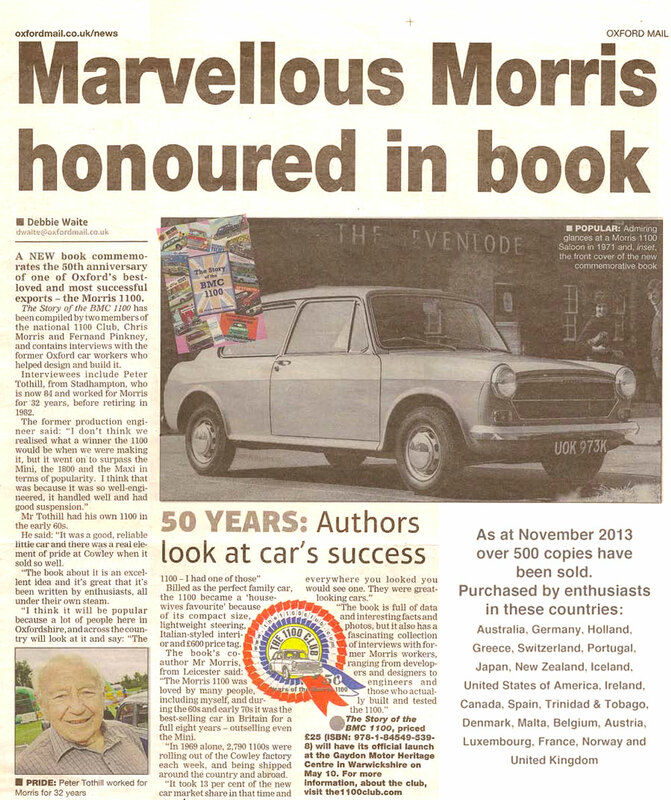 Read an article in the Oxford Mail about the book. Read some feedback and some reviews of the book from the classic press. The book is still available and copies can be purchased through this website. 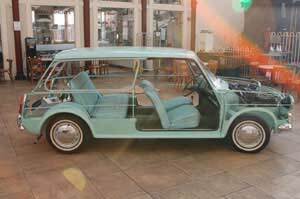 The 1100 Club owns and maintains this Austin 1100 Countryman Skeleton car, displayed at the 1966 London Motor Show and other such events by BMC. Previously on permanent display at the Stondon Motor Museum in Bedfordshire until the museum closed, the car made a special appearance at the Club's 2016 National Rally to mark 50 years of ADO16 Estates and is now on display at the Bentley Motor Museum in East Sussex. Our Family Ties poster display attracted a lot of attention at the 2017 Lancaster Insurance Classic Motor Show - so much so that we have had requests from people who wished to read the posters again! A VW Beetle, Riley Kestrel and Triumph GT6 were transformed over three months using only parts and accessories from eBay. Our 2016 tour visited Southern Ireland during August 21-27. 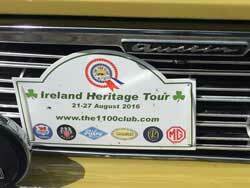 Beginning with a ferry crossing from Holyhead to Dublin, where better to begin our tour. Follow our progress and see the reports and pictures of each day's tour and visits. 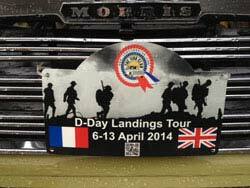 Our 2014 tour looks to commemorate the 70th Anniversary of the WW11 D-Day landings in Normandy France. Our tour took place between 6-13 April 2014 starting at the D-Day Map room at Southwick House before commencing our landing operations in Normandy. Our tour visited over 25 historical sites of D-Day including the iconic Pegasus Bridge. 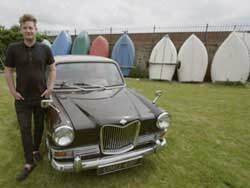 To celebrate 50 years of the 1100/1300 we took our great cars on an epic adventure from Land's End to John o' Groats completing our historic journey at the National Rally in Gaydon, Warwickshire. The journey took place over six days (and 1,600 miles!) starting at Land's End on Sunday 5 August 2012, and visited sites where the car was manufactured and some interesting sightseeing tours along the way. Follow our progress and see the report, pictures and video footage of each day's tour and visits. If you visit Amazon from our website by clicking on the banner link on the right, the club will receive a small commission from Amazon on your purchase. Can't see the banner? The banner is prone to being automatically blocked in browsers with Ad-Blocking capabilities. If the area to the right is blank, then this is likely the reason. Try disabling your Ad-Blocker just while you access the link.